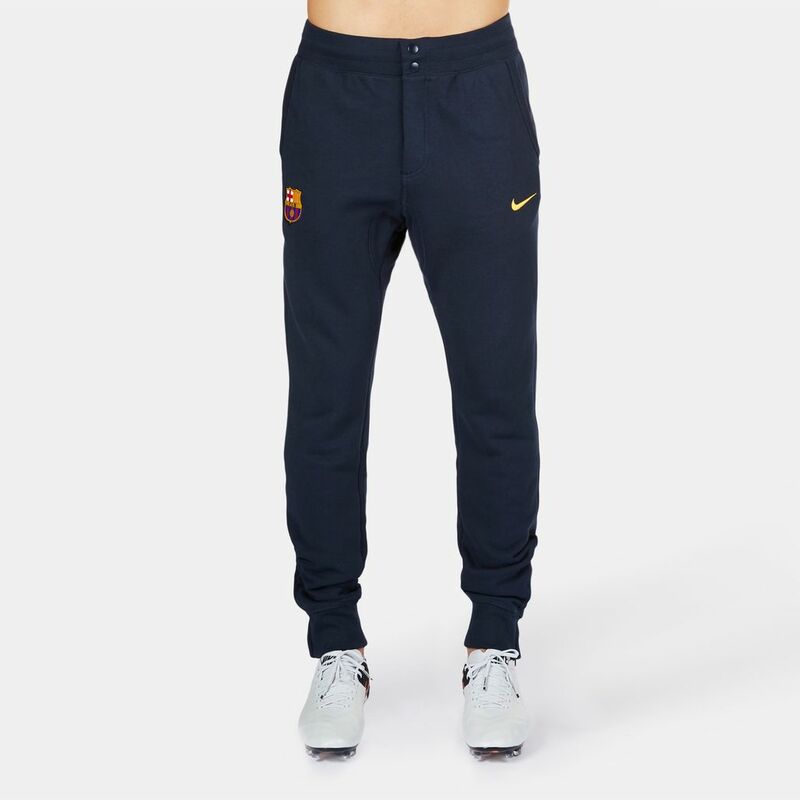 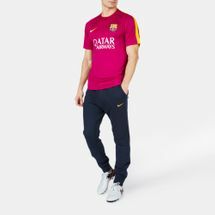 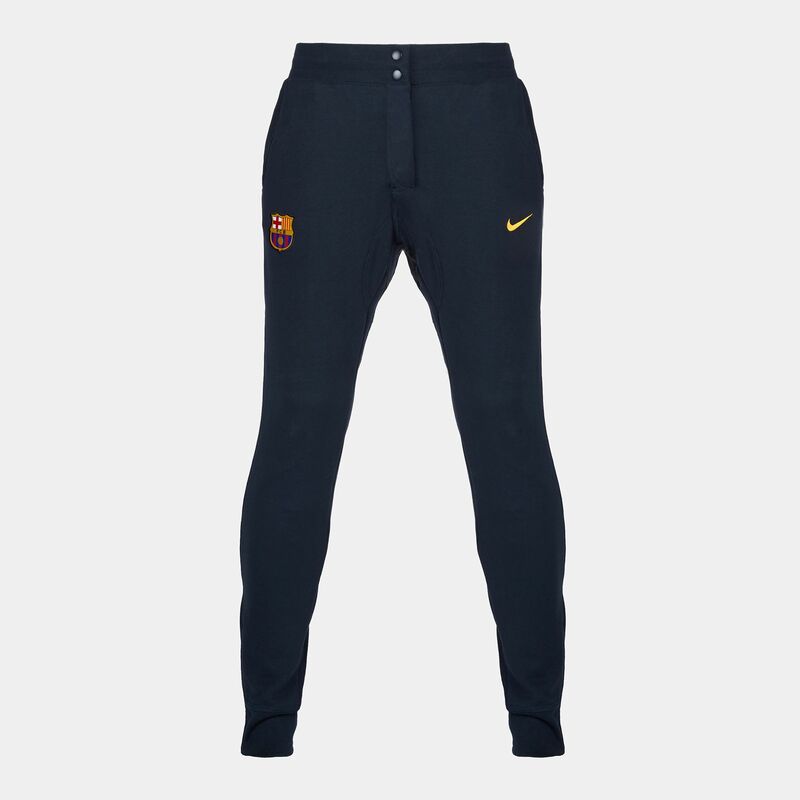 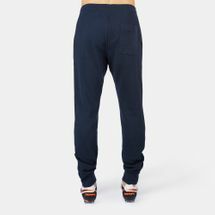 End your day after a well-played football match in these Nike FC Barcelona Authentic Pants for men. 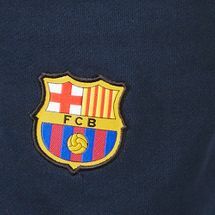 Designed to help you relax, they impart a lean fit as you wear your Barca pride. 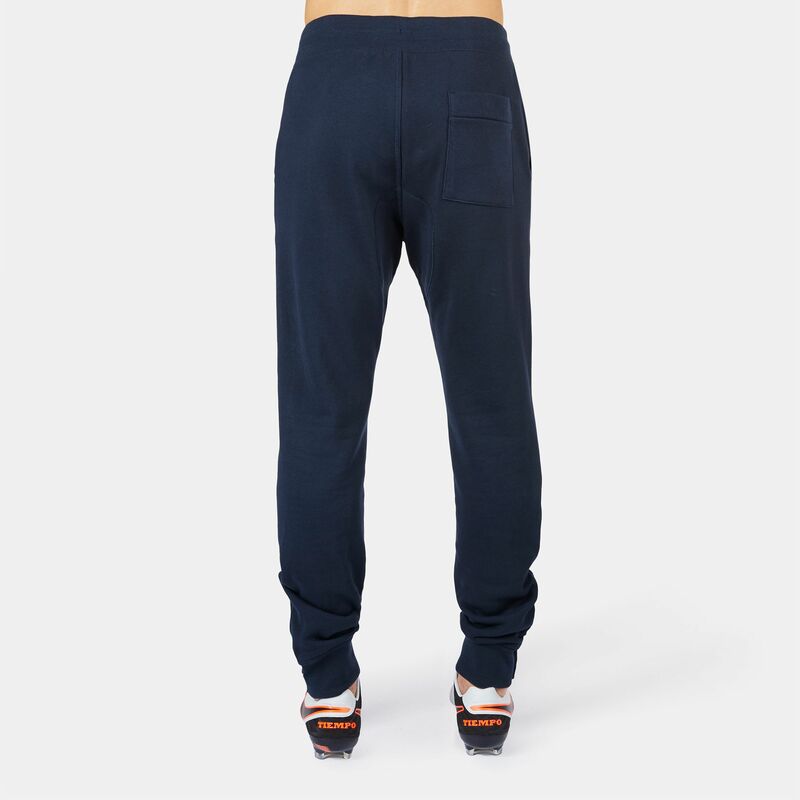 Made to be soft and durable, the ribbed cuffs help secure the pants in place. 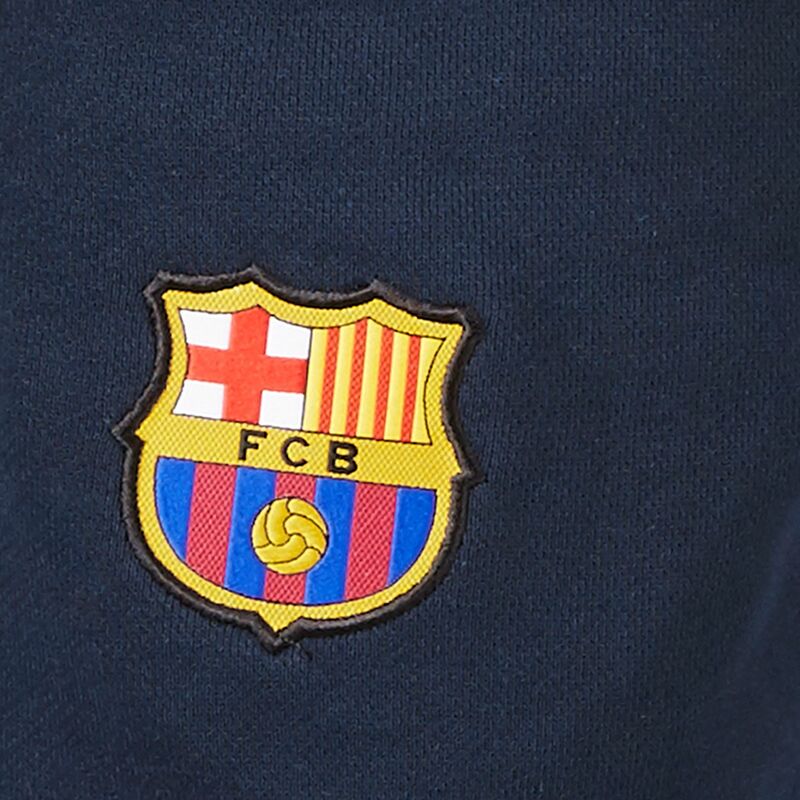 An elastic waistband with an adjustable drawcord provides the perfect fit as side pockets hold all your essentials, while the club crest is woven into the upper right hem.